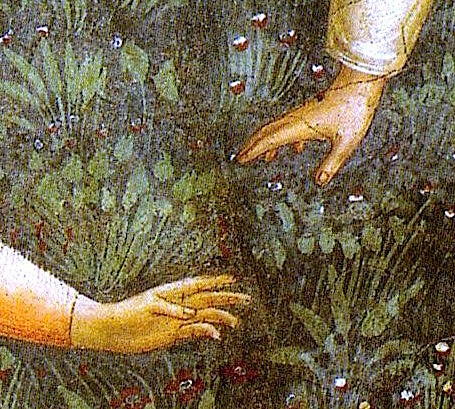 Detail of Noli Me Tangere by Fra Angelico. From the Bible to the Gnostics, the Cathars and mystics, this quest for Mary Magdalene pursues the history and the legends of one of the most remarkable figures in Western culture - apostle to the apostles, goddess and whore, companion of Jesus, and icon of womanhood. The Quest for Mary Magdalene by Michael Haag will be published by Profile Books, London, in March 2016. 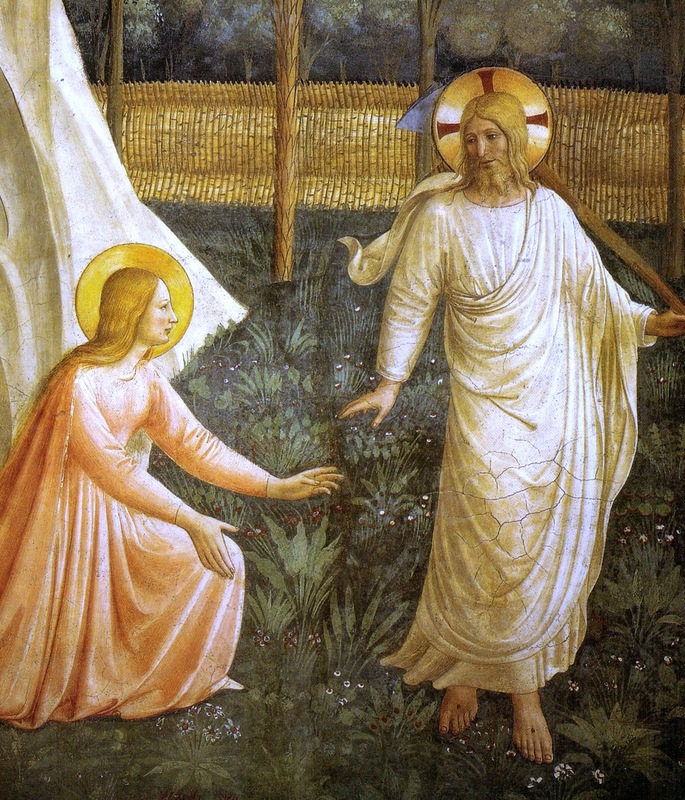 Mary Magdalene is a figure larger than any text, larger than the Bible or the Church. She has been portrayed as a penitent whore, a wealthy woman, Christ's wife, an adulteress, a symbol of the frailty of women and an object of veneration. And to this day she remains a potent and mysterious figure. In the manner of a quest, this book follows Mary Magdalene through the centuries, exploring how she has been reinterpreted for every age, and examining what she reveals about man and the divine. 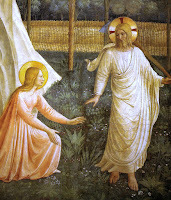 It follows her from the New Testament to the Gnostic gospels where she is extolled as the chief disciple of Christ, through the early Church's reimagining of her as a fallen woman, to the Renaissance artists for whom she became a symbol of compassion, sensuality and humanity and up to the present day, where we see Mary Magdalene as a symbol of a new and powerful femininity. 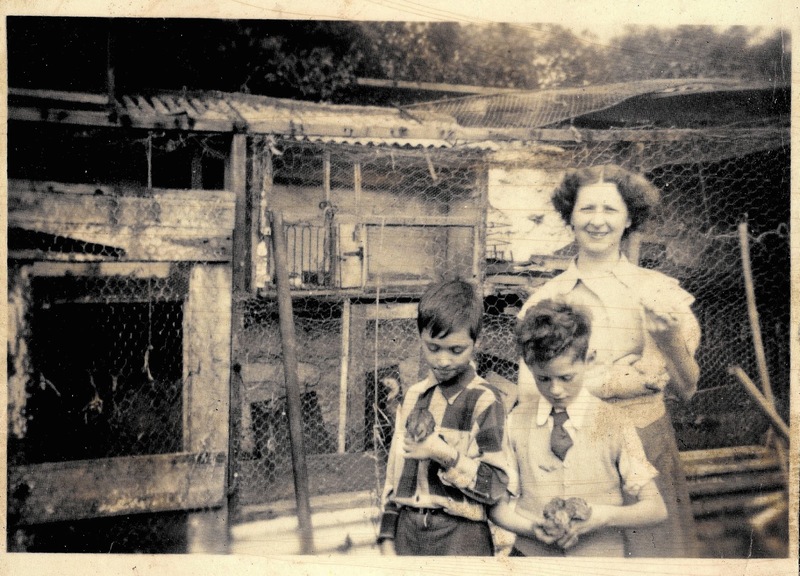 with rabbit and chicks behind 56 Upper Clanbrassil Street. Plaque at 52 Upper Clanbrassil Street. Not that I knew it at the time, but my friend David O'Toole and I would play in the streets and alleys of Dublin that would have been familiar to the young Leopold Bloom, James Joyce's fictional hero in Ulysses. 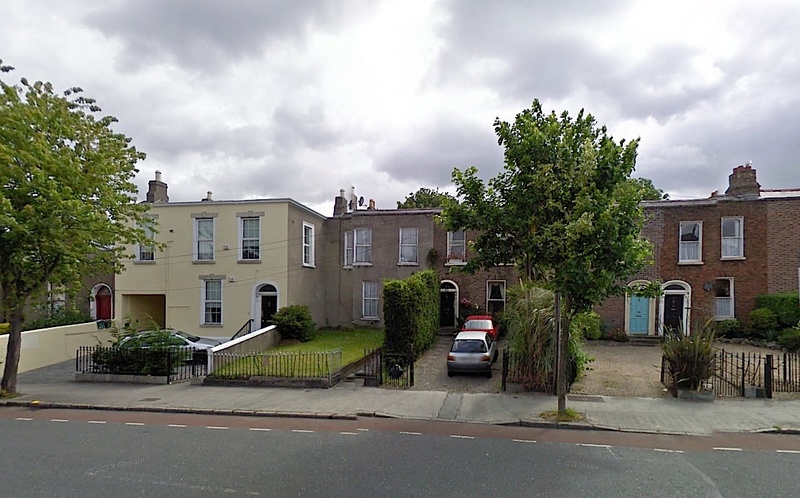 My grandfather's house was at 56 Upper Clanbrassil Street and David lived almost next door; in fact he might have lived at 52 Upper Clanbrassil Street, the house in which Leopold Bloom was born. My grandfather's house at 56 Upper Clanbrassil Street, Dublin. There is a plaque about Bloom on the facade of 52, while the side of 56 still bears the sign my grandfather Thomas Maguire painted the better part of a century ago. To my surprise I discovered the sign still there when I had a look on Google Street View. 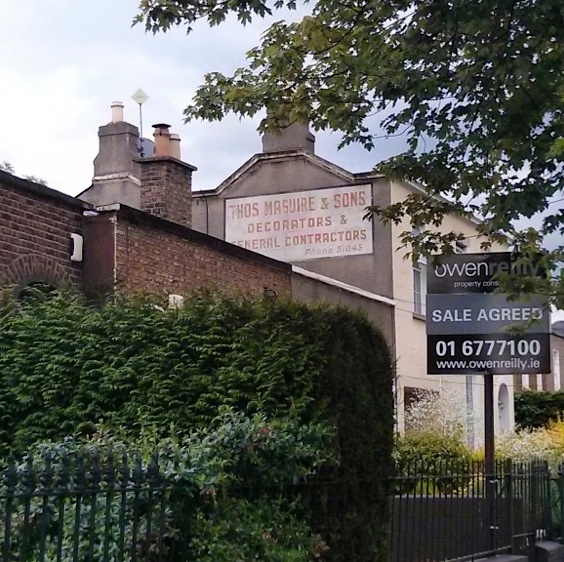 The house has been refurbished and converted into flats but 'Thos Maguire & Sons' has been left intact; it seems to have become an institution, a small part of Dublin's heritage, and I see it has also been included in the enjoyable website called Dublin Ghost Signs. 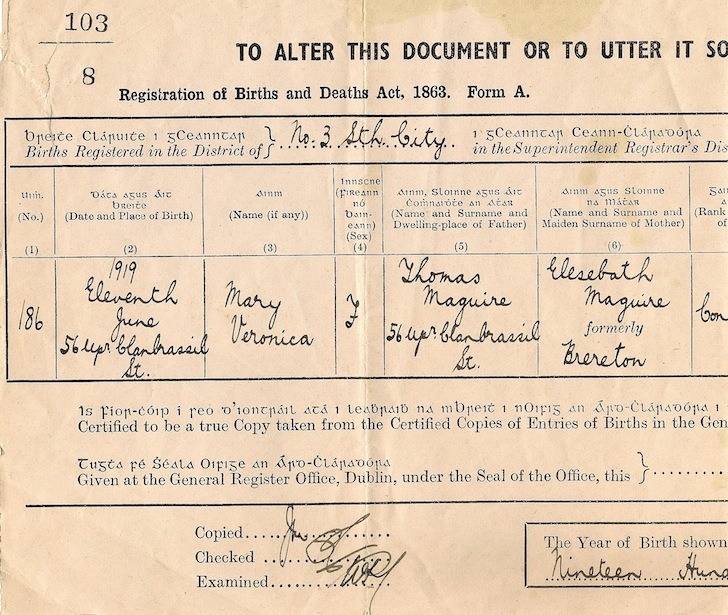 My mother's birth certificate, born at 56. My grandparents Thomas and Elizabeth Maguire raised eleven children at 56 Upper Clanbrassil Street and my mother Maureen (Mary) was born there. The house stands near the Grand Canal where it is crossed by the Harold's Cross bridge (now renamed the Robert Emmet bridge); the area is called Portabello and was heavily settled by Jews in the nineteenth century fleeing pogroms in Eastern Europe. Little Jerusalem it was sometimes called, explaining why Leopold Bloom happened to be born here. The Harold's Cross bridge leads over to the road running into the Wicklow Mountains. There is a story about that. 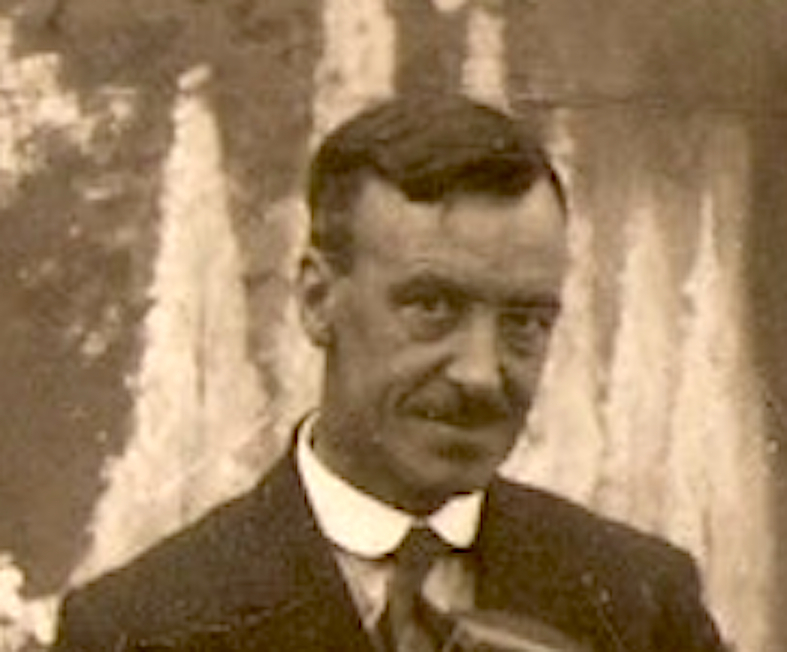 My grandfather was a fierce republican; the British had a guard post at the bridge to intercept armed republicans coming down from the mountains; the position of my grandfather's house proved convenient for republicans during the Irish War of Independence. But that is a story for another time. 56 Upper Clanbrassil Street. left, and Bloom's birthplace at 52, right. 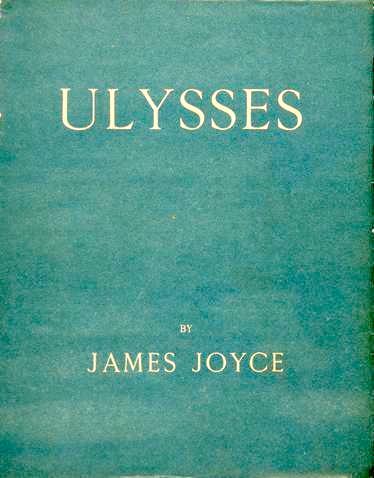 For the moment, back to Leopold Bloom. 'I, Rudolph Virag, now resident at no 52 Clanbrassil street, Dublin, formerly of Szombathely in the kingdom of Hungary, hereby give notice that I have assumed and intend henceforth upon all occasions and at all times to be known by the name of Rudolph Bloom' - that is Rudolph's declaration, in James Joyce's Ulysses, of his change of name. In 1866 his son Leopold was born at that same address. 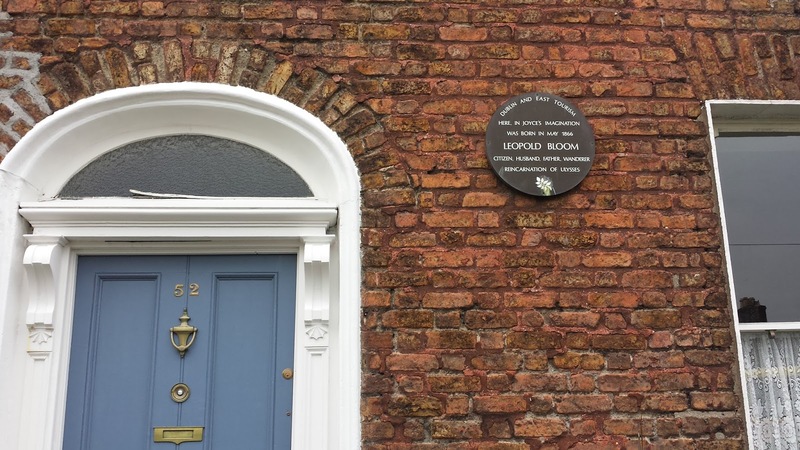 Where Leopold Bloom was born. 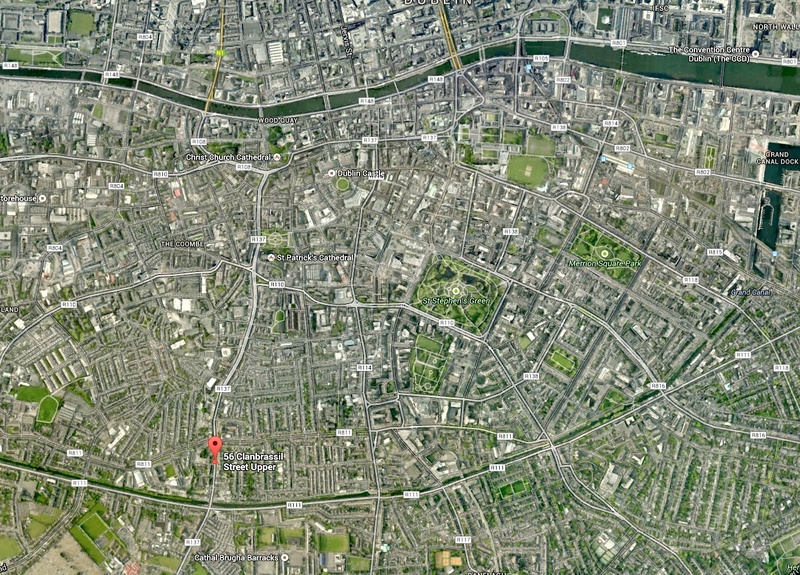 All of Leopold Bloom's life opens up from 52 Clanbrassil Street (Upper was added later). As for myself, Dublin included days out with my grandfather who had a reputation for being stern but whom I always found kind. He would take me as a child on outings round the city, to Phoenix Park, to Glendalough in the Wicklow Mountains, and he would give me a penny so that I would walk up Clanbrassil Street to the shop near the bridge where I would have a slab of ice cream cut from a block and put between two wafers, and where once I went into the nearby pub instead and lost the penny to a one-armed bandit. Behind the house my grandfather kept a horse and he also kept a goat, and my grandmother kept chickens and my uncles kept racing pigeons. They would race all the way back to Dublin from as far away as England. There was a big dining table at 56 and the whole family would gather round, my grandparents, my aunts and uncles and cousins and friends like David O'Toole and people straying in. I once counted forty-two immediate relatives in Dublin, but then I gave up counting. And I remember, oddly, riding my bicycle along the Grand Canal and falling off, knocking my head hard, and losing my memory all day. And many other things. 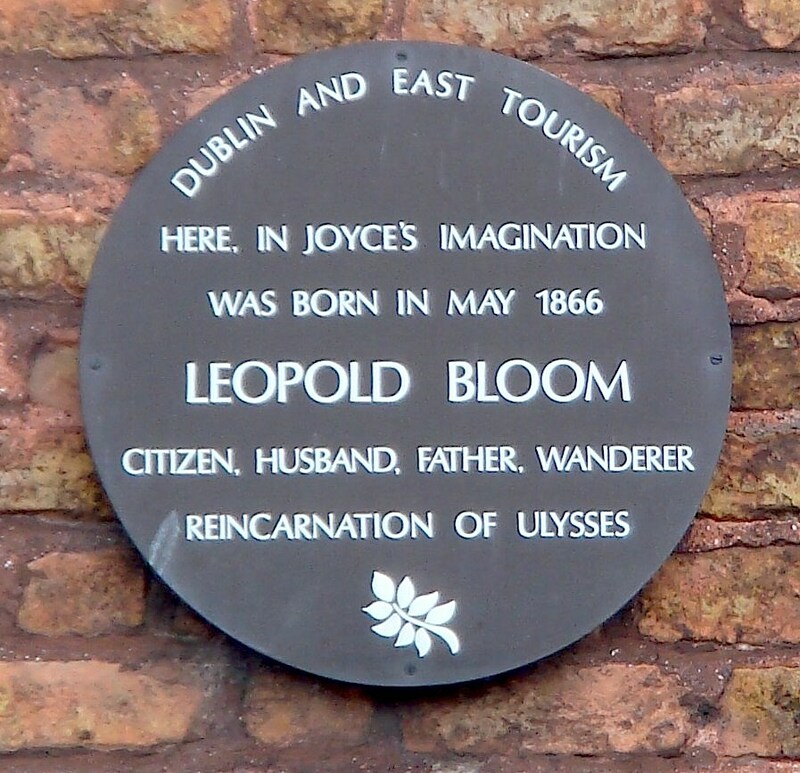 But I only found out about our neighbour Leopold Bloom later. to the north is the river Liffey.